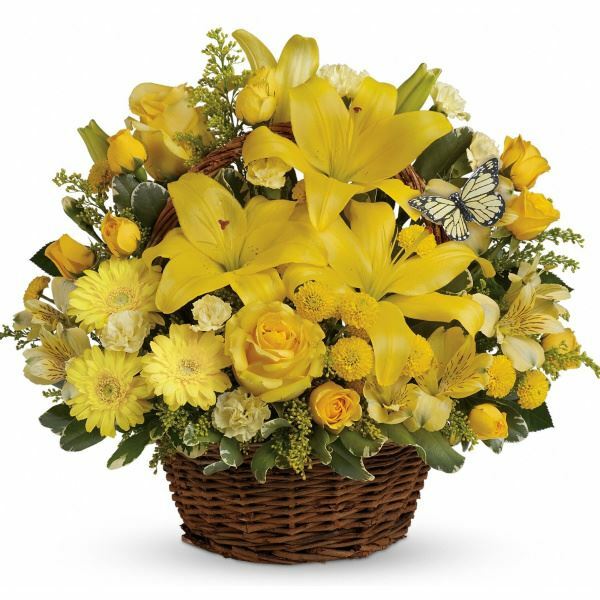 Provide comfort for the family of Nancy Newman with a meaningful gesture of sympathy. Nancy DeForest Newman, 64 of Sea Girt was a loving wife, mother, sister, cousin and friend to many. 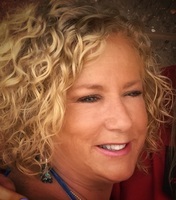 She departed this world unexpectedly of a brain aneurysm on Saturday March 23, 2019. Nancy grew up in Staten Island attending St Clare’s Grammar School and St Joseph by the Sea High School. After graduating Marist College, she worked at CBS News, which led to a successful career at Epic/CBS Records as A&R Manager. Nancy retired in 1987, when she and her husband Charlie Newman moved to their dream house in Sea Girt, NJ. Her first job here was working at Mueller’s Florist. They were active members of the Manasquan Elks Lodge # 2534. Charlie and Nancy loved traveling and in recent years they enjoyed discovering her O’Connor and Charlie’s Newman roots by exploring Ireland. They also found a new group of friends by spending some of the winter months in Jupiter, FL. Nancy had a personality that would light up a room and bring laughter and joy to any situation. She found joy in her family and her many cousins. She will be missed by all. Charlie’s cousins sent him this quote “She has not gone from us, she has gone before us”. Fly high our Angel Nancy. Nancy is survived by her devoted husband of 36 years Capt Charles Newman (retired Sandy Hook Harbor Pilot) of Sea Girt, her cherished daughter Aimee Newman of San Diego, CA; her loving brother Ray DeForest and his husband James McGinnis. Family and friends are invited to attend a visitation on Friday March 29, 2019 from 2-4 and 7-9 pm at Orender Family Home for Funerals 2643 Old Bridge Road, Manasquan. A Mass of Christian Burial will be 9:30 am at St Mark’s Church 215 Crescent Parkway Sea Girt NJ 08750. In lieu of flowers memorial donations may be made to Just Us Girls PO Box 663 Manasquan, NJ 08736 which is a nonprofit to help those with breast cancer. Cremation will be private. To send condolences to the family please visit www.orenderfamilyhome.com. 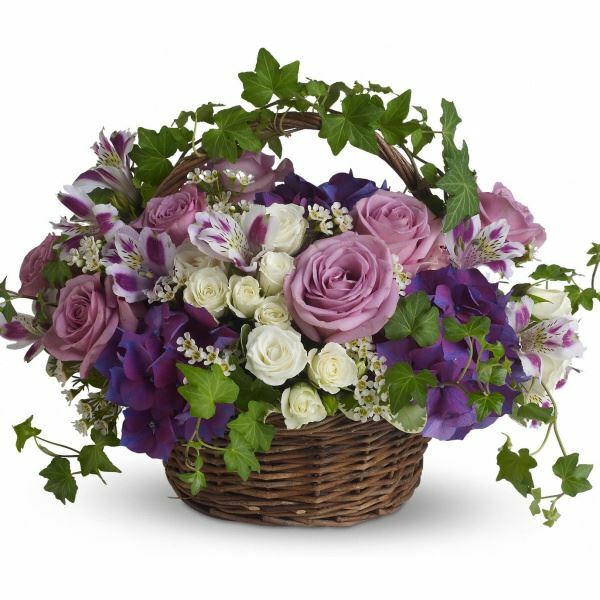 To send flowers in memory of Nancy D. Newman (DeForest), please visit our Heartfelt Sympathies Store. Donations are being accepted for: Just Us Girls. Valerie and John Lippolis, Love, Bob and Tracy Pennea, and others have sent flowers to the family of Nancy D. Newman (DeForest). Valerie and John Lippolis purchased flowers for the family of Nancy Newman. Love, Bob and Tracy Pennea purchased flowers for the family of Nancy Newman. Nancy touched all of our lives in ways we will never forget. Thank you Charlie, Aimee, Ray & Jim for sharing your precious gem with all of us. Love, Kathy & Tiny purchased flowers for the family of Nancy Newman.